Beneath the raffish exterior of this troubled country, animals wander across beautiful national parks and the fierce spirit of Africa trembles, untamed and irresistible. South Sudan is a newly independent country in north Africa and home to a population of over 13 million people. Attractions include Boma National Park, Kidepo Game Reserve, Kinyeti Mountains and the Sudd. Get ready for an authentic African odyssey with cheap flights to South Sudan! The capital city, Juba, is home to Juba International Airport (JUB), which is a 15-minute drive from the heart of the city centre. Tukuls are grass-thatched or mud huts that are an iconic part of the landscape. Often arranged into villages, these homes are a tribute to the artistry of traditional African housing. 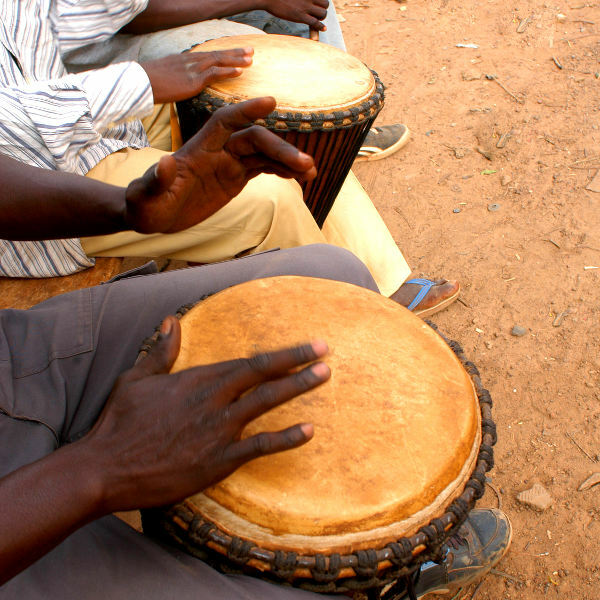 Follow the beat of drums and spirited rhythms of Dinka music and you will find the heart of South Sudan. The Mundari dance is a reflection of South Sudanese soul. 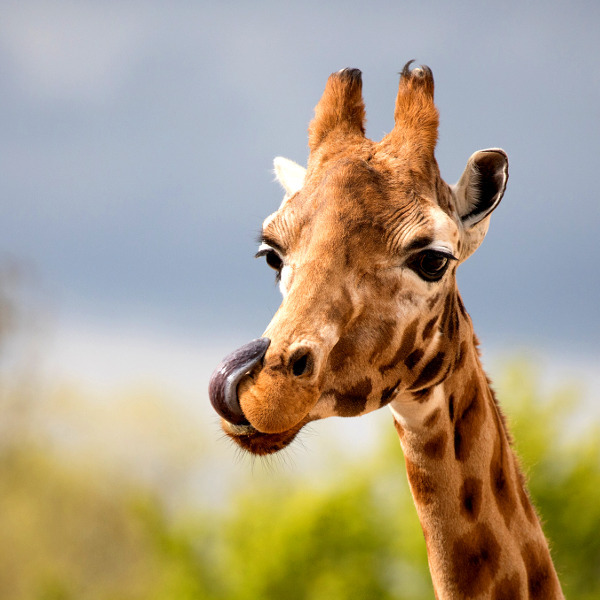 Witness landscapes unfolding beautifully beneath balmy African skies and majestic creatures traversing the wild plains of Boma National Park and the great Sudd wetland. South Sudan experiences a tropical equatorial climate, with wet summers and dry winters. Temperatures can range from 35 degrees Celsius to 10 degrees Celsius depending on elevation, but temperatures are generally hot throughout the year. The rainy season lasts from April to September. Humidity is higher in the south of the country. The best time to visit is during spring (March to May) and winter (December to February) when the weather is balmy and the landscape is beautiful. The winter months are also the best time to visit for wildlife encounters. For cheap flights to South Sudan, the best time to visit is during the rainy season. South Sudan broke away from Sudan in 2011 and took its first steps of independence. This moment evoked a fierce fire in its people, a pride that permeates the streets and lives in the glistening swamps and trembling tropical forests. South Sudan is a country that beats to the rhythm of its people. 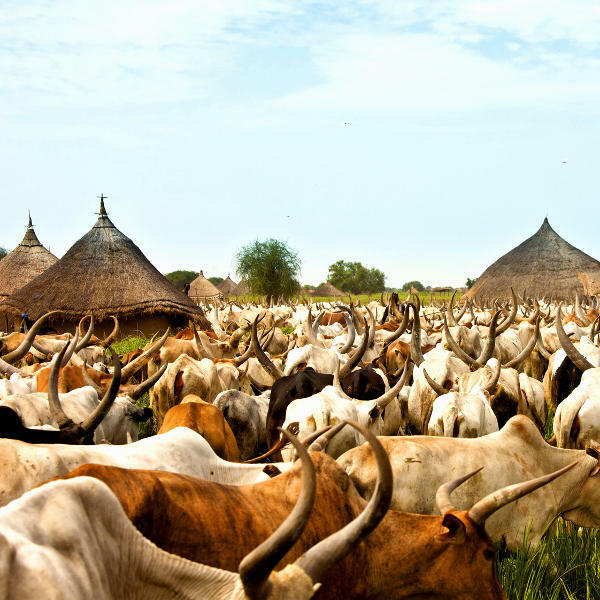 It is home to a number of ethnic groups, some of which include the Dinka, Nuer and Bari. Villages of tukuls dot the landscape, iconic reminders of Africa’s diversity. But it is the wildlife and landscapes that are the real drawcard. Every year, the wild savannahs of Boma National Park and Bandingilo National Park tremble as animals make their great migration across the African wilderness. It is one of the most breathtaking natural phenomena in the world. Witness the White Nile River snaking through the emerald wetlands of the Sudd in Ez Zeraf Game Reserve or search for waterbuck and monkeys in Southern National Park and Kidepo Game Reserve. Elephants, giraffes and hippopotamus are also commonly sighted. Compare several airlines and book your cheap flights to South Sudan online at Travelstart! South Sudan is in the throes of a civil war, so there are serious risks when travelling to the country. If you decide to visit, you should stay up-to-date with travel advisories and security updates throughout your trip. Travel insurance is highly recommended. It is important that you familiarise yourself with the local laws and customs of the country before arriving. Violent clashes between government and opposition forces are common throughout the country and can break out at any time. Avoid large crowds and public gatherings and avoid wandering around alone (particularly at night). South Sudan is at risk for malaria and a number of other insect-borne diseases, so precautions should be taken to avoid bites. Immunisation against yellow fever, hepatitis A & B, typhoid, cholera, and rabies is recommended. Routine vaccinations include MMR, diphtheria-tetanus-pertussis, meningitis, varicella, polio and influenza. Stick to bottled water.